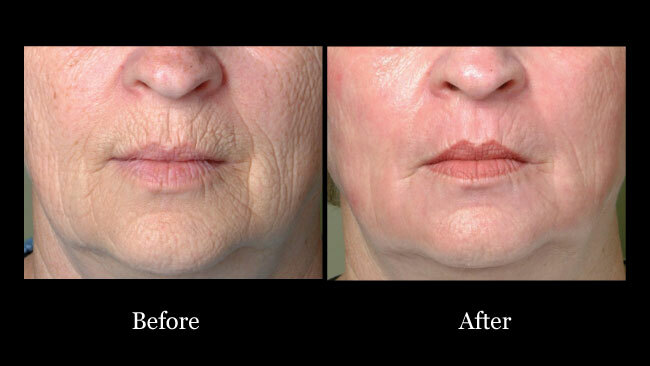 As we age, our skin shows signs of deterioration, resulting in fine lines, enlarged pores, age spots, redness, acne scars, and sun damage. 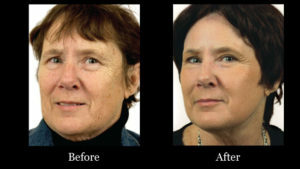 Today, it is no longer necessary to let the years steal our youthful skin and keep us from looking our best every day. 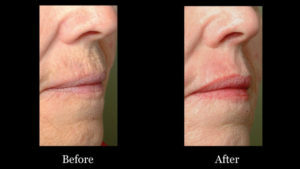 We now have the ability to restore youthful health and vibrancy to the skin with laser skin resurfacing. 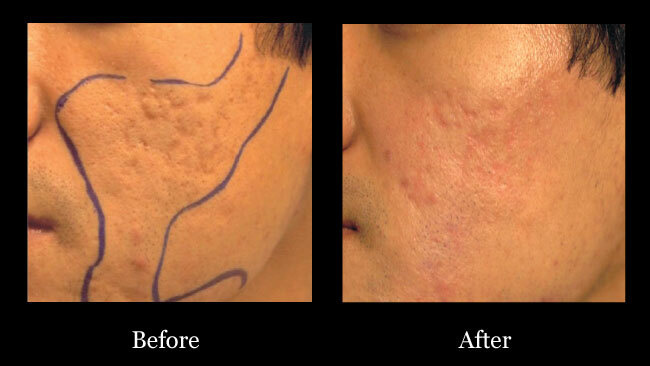 This treatment is equally effective for men and women. 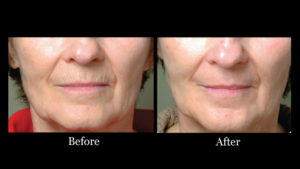 Laser resurfacing is a quick and effective way to return a youthful tone and texture to your skin. It effectively tightens the skin, improves the appearance of fine lines and wrinkles, rejuvenates sun-damaged skin and improves the appearance of acne scars. The Sciton Contour laser used by Dr. Rabinovich typically requires only one treatment. 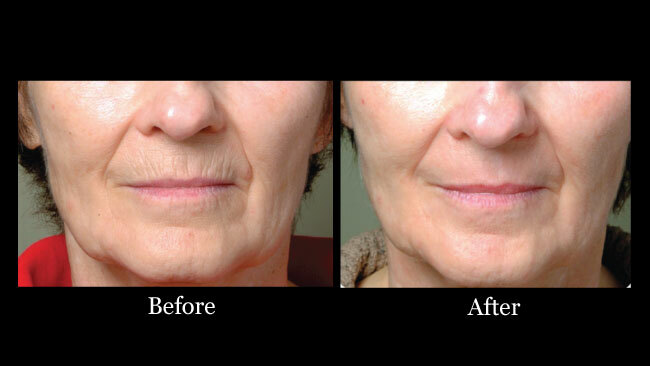 Its proprietary technology allows the surgeon to precisely dial-in the desired depth of penetration of laser light, while also adjusting the amount of heat necessary to tighten sagging skin. The heating of the skin stimulates the production of the body’s own collagen, giving the face a more youthful appearance. With this procedure, healing time is reduced and side effects are rare. The vast majority of patients who undergo this procedure are able to return to work or social activities a few days after treatment. 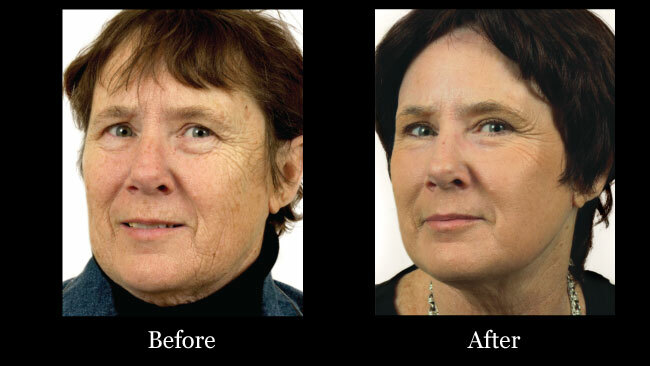 Laser resurfacing is performed using twilight or local anesthesia. Twilight anesthesia is sometimes called I.V. sedation. The patient is sedated, but not unconscious. 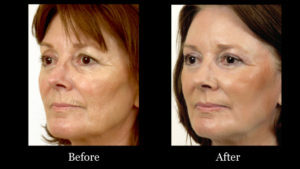 This is a popular choice among patients and surgeons to make a patient feel more comfortable. Our staff is trained, experienced, and fully certified in this technique.